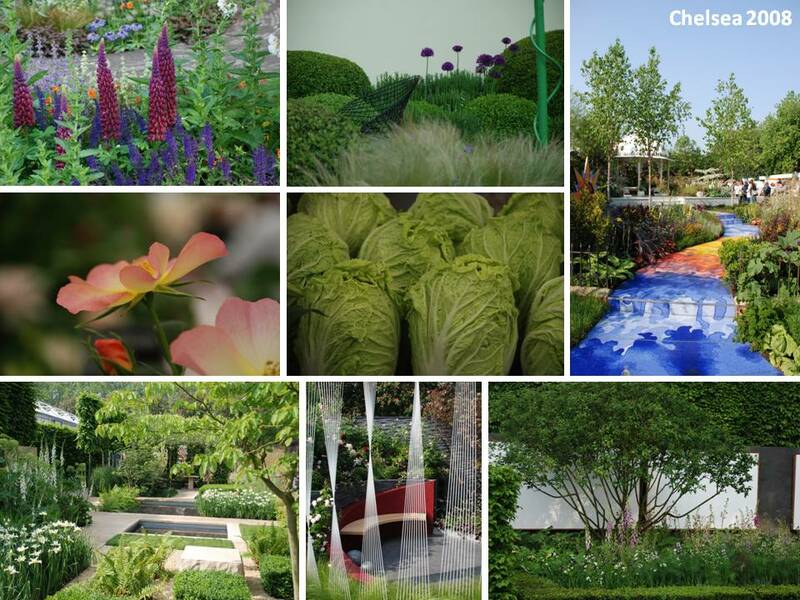 Chelsea Flower Show Starts Today! Yesterday I went through the same dilemma that I always have on the Sunday evening before the Chelsea Flower Show opens – do I watch the pre-show BBC programme to get a glimpse of what’s in store or do I keep my eyes closed until I arrive at the gate? Well, last night I decided to watch and I have to say that it has got me very excited about what’s in store for my visit on Wednesday. Although the weather for the build has been completely brilliant, the dry hot Spring will have brought some real challenges to designers, nurseries, contractors and growers alike. So many of the plants that are reliably in flower at this time of the year are long gone and for the growers especially, they will have been performing a juggling act to try and ensure that their plants are looking the best they possibly can be for the duration of the show. 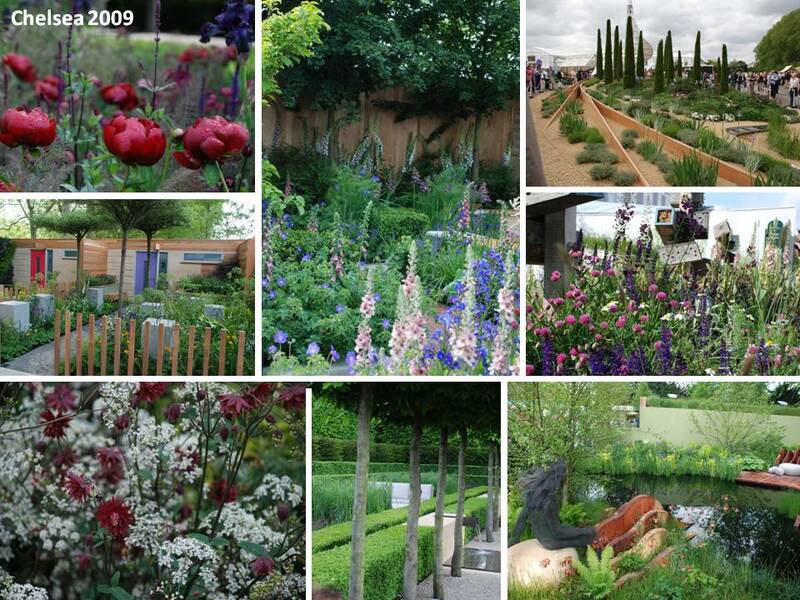 Chelsea Flower Show is one of the highlights of the year. For me, as a garden designer, it’s like stepping into a tunnel of inspiration and it never fails to renew my passion for what I do. I love to see how designers have pushed the boundaries and I’m always looking out for the ways in which they have used materials, often in ways that you wouldn’t expect them to be used. I can also appreciate the efforts that have gone into each of the gardens and exhibits – much blood, sweat and the occasional tear for months leading up to the show. 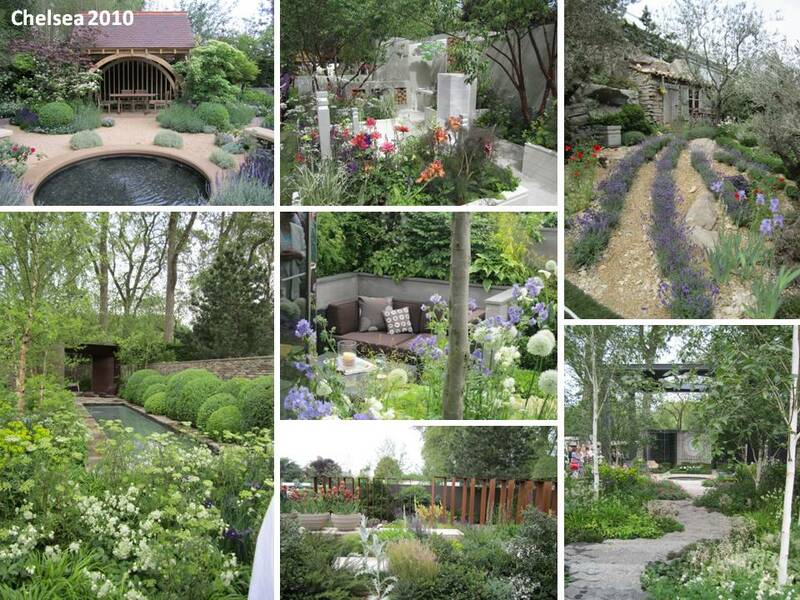 I always feel that the landscapers don’t quite get the limelight that they deserve as without their talent, experience, dogged determination and expertise, there just wouldn’t be any show gardens….they are utterly brilliant at what they do! Do join me later in the week when I will be posting about some of the highlights of the show and I also hope to give you some tips about how you might be able to translate some of the design elements into your own garden. If you are going to the show yourself, I hope that you have an inspiring day – I’d be very interested to hear about your thoughts!